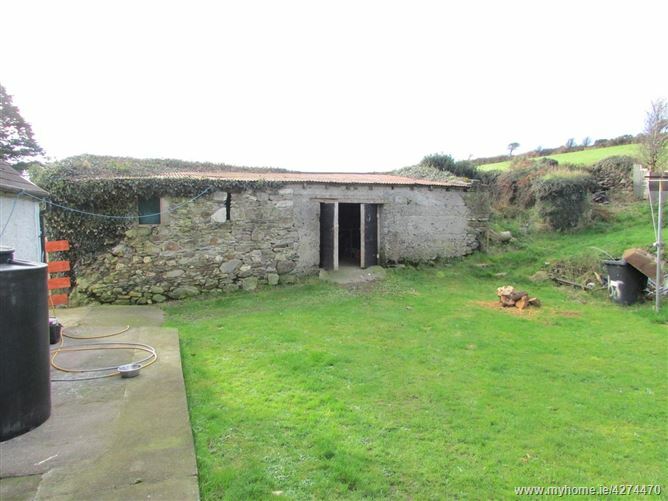 We are proud to bring to the market this detached, three bedroom bungalow of c. 111 sqm; together with a detached stone garage/workshop. 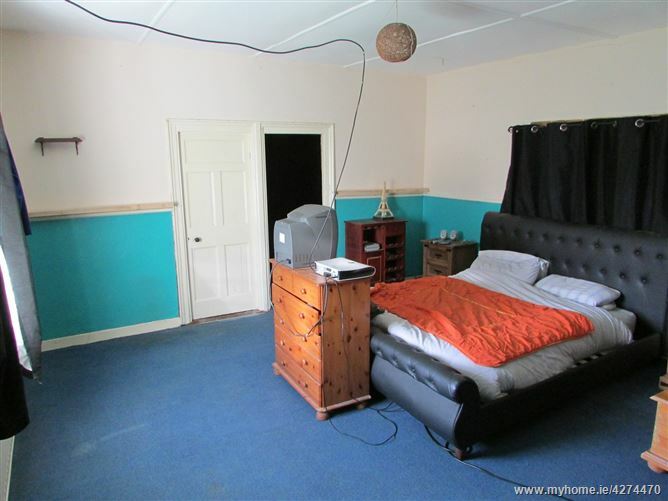 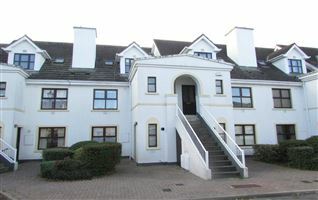 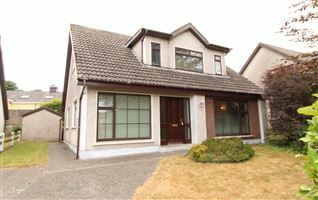 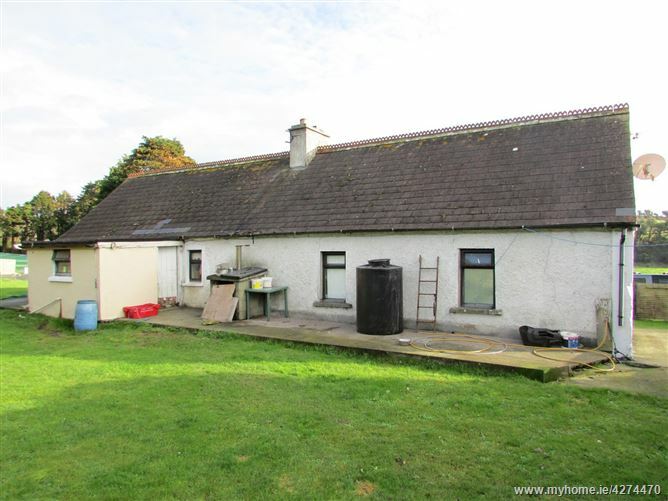 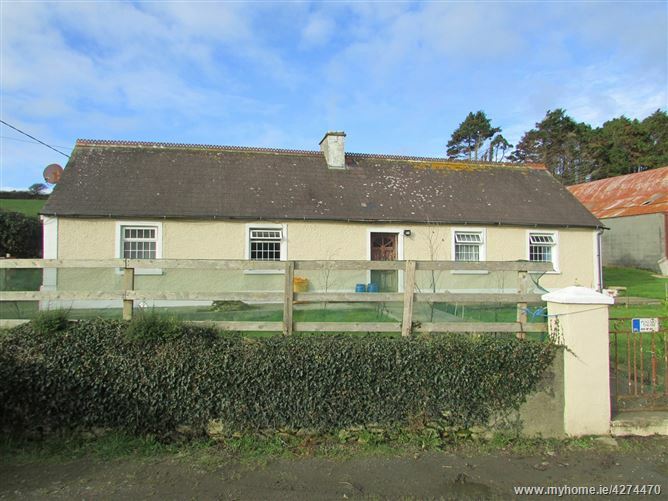 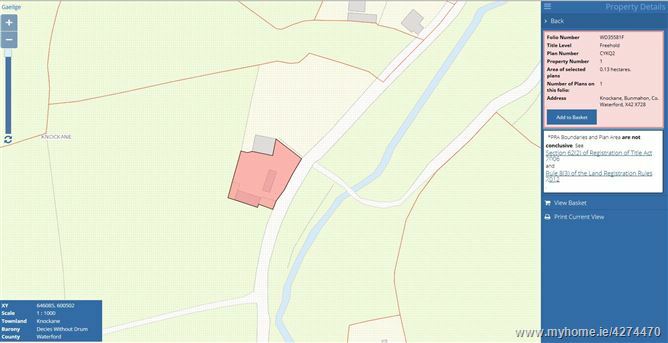 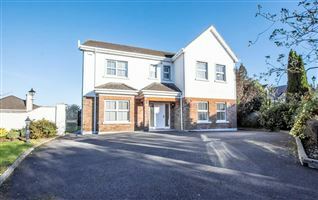 Located c. 3 km from the village of Kill in Co. Waterford and c. 24km from Waterford City, the property is also located c. 30 km from Dungarvan, Co. Waterford. 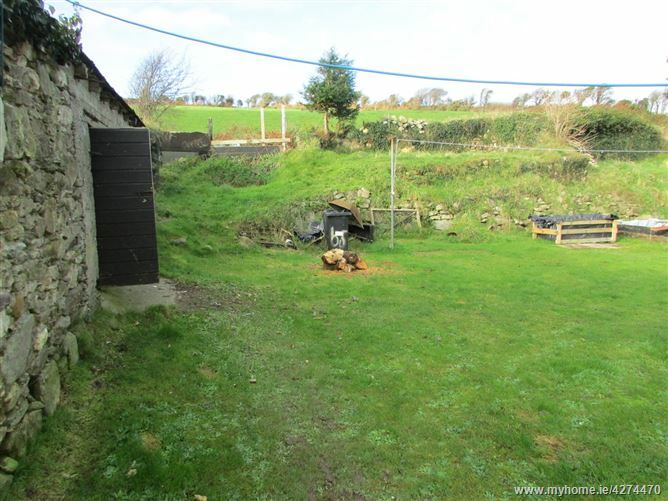 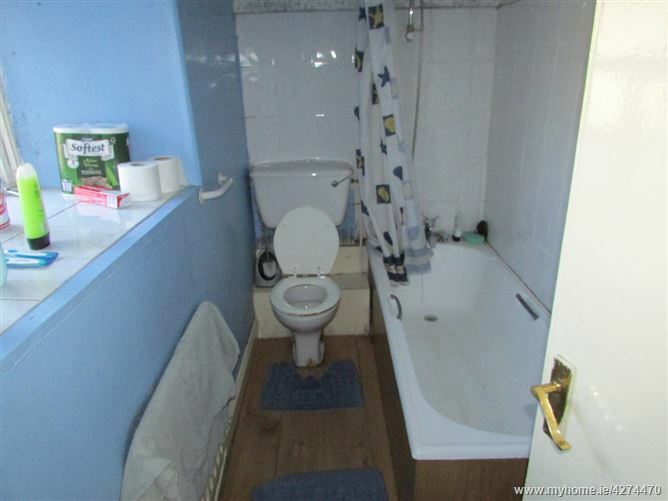 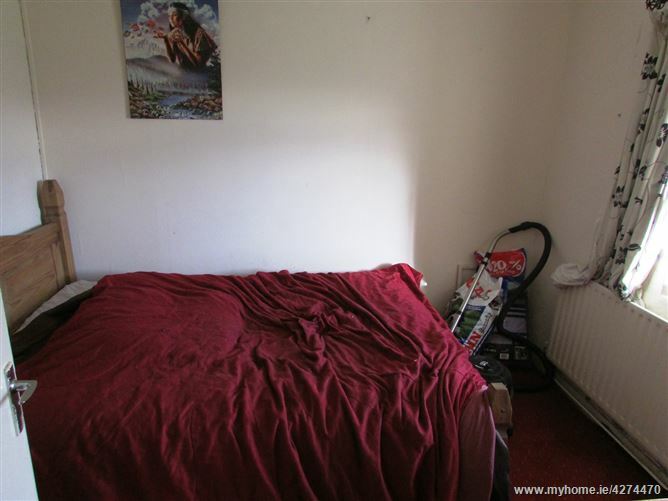 The property has a septic tank, waste water system and a mains water supply. 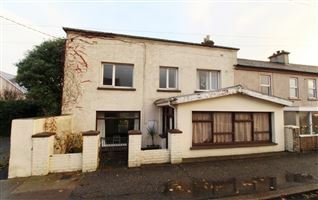 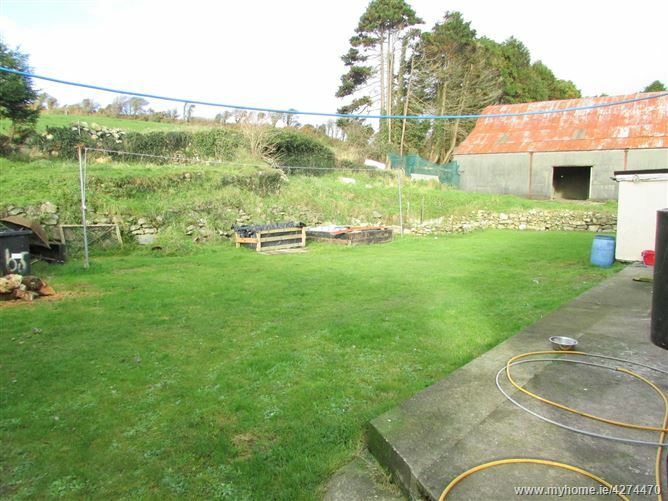 The property extends to c. 0.32 acres with gardens front and rear. 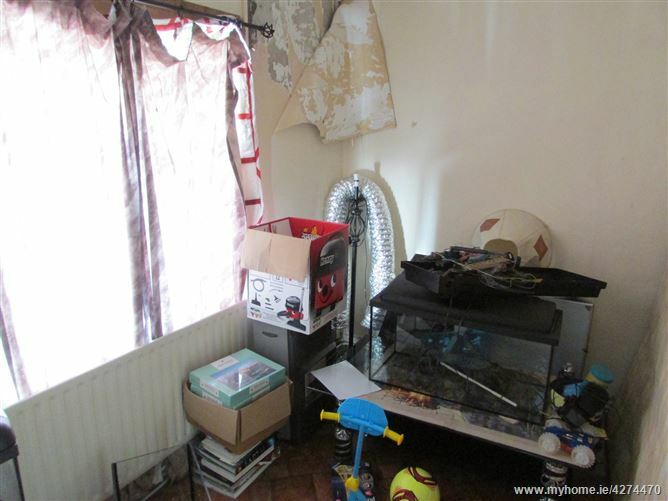 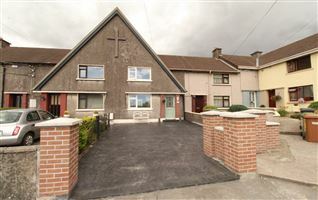 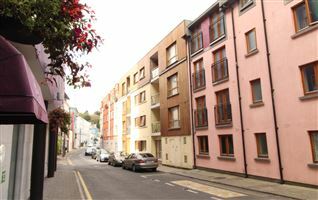 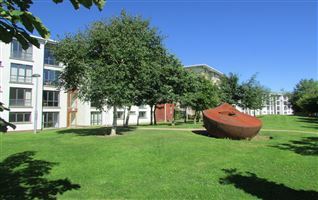 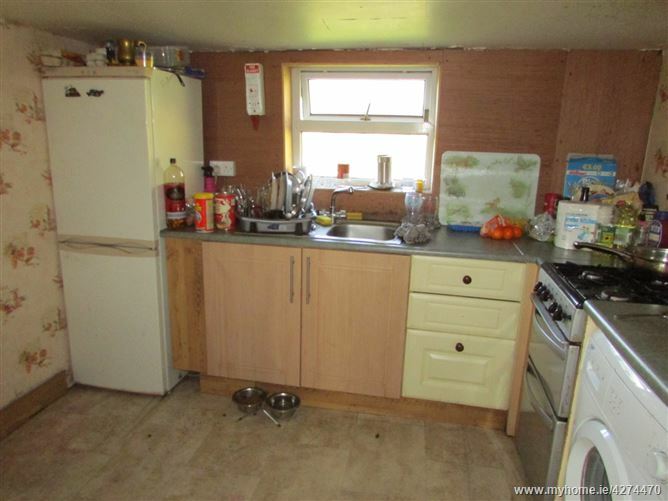 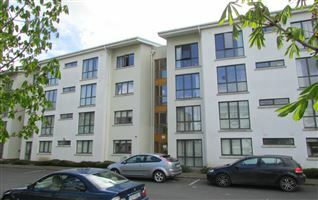 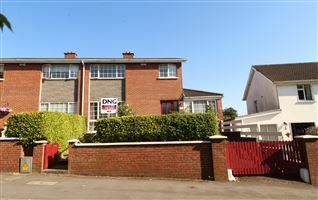 This property is being sold with the benefit of tenants. 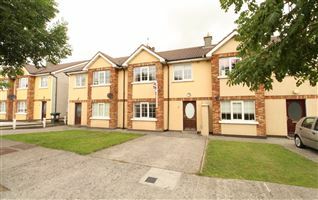 The tenancy agreement is in place since 4th July 2017. 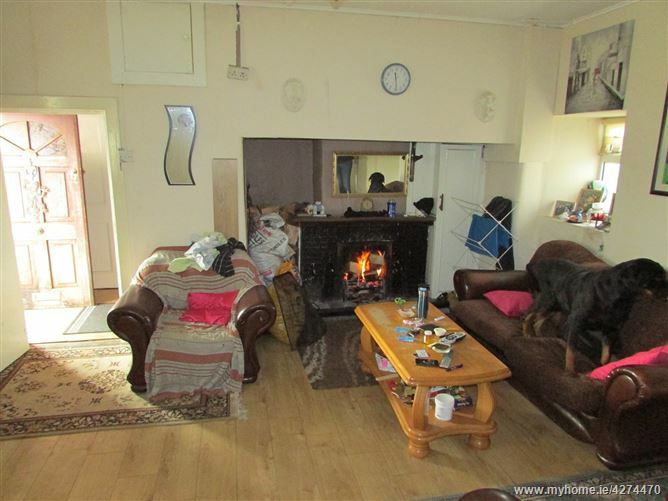 Entrance hall, living room, kitchen, four bedrooms and a main bathroom. 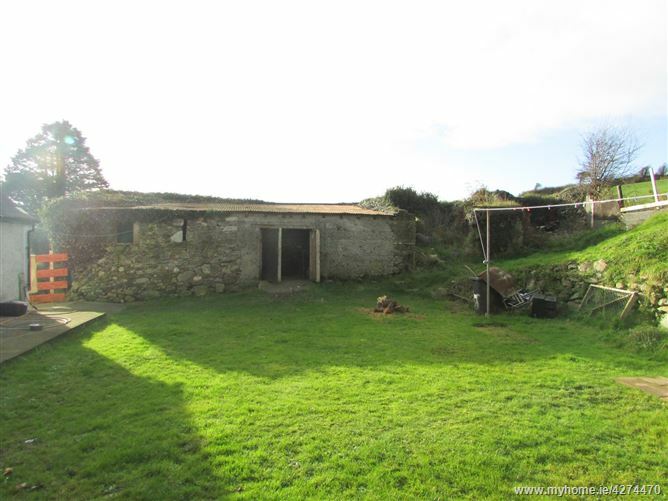 The property is of stone wall construction with slate roof, and has the benefit of oil fired central heating (not in use) and back boiler from an open fire.